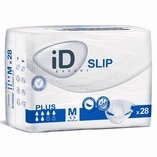 The iD Expert Slip is a range of all in one briefs for users to manage moderate to heavy urinary and faecal Incontinence. 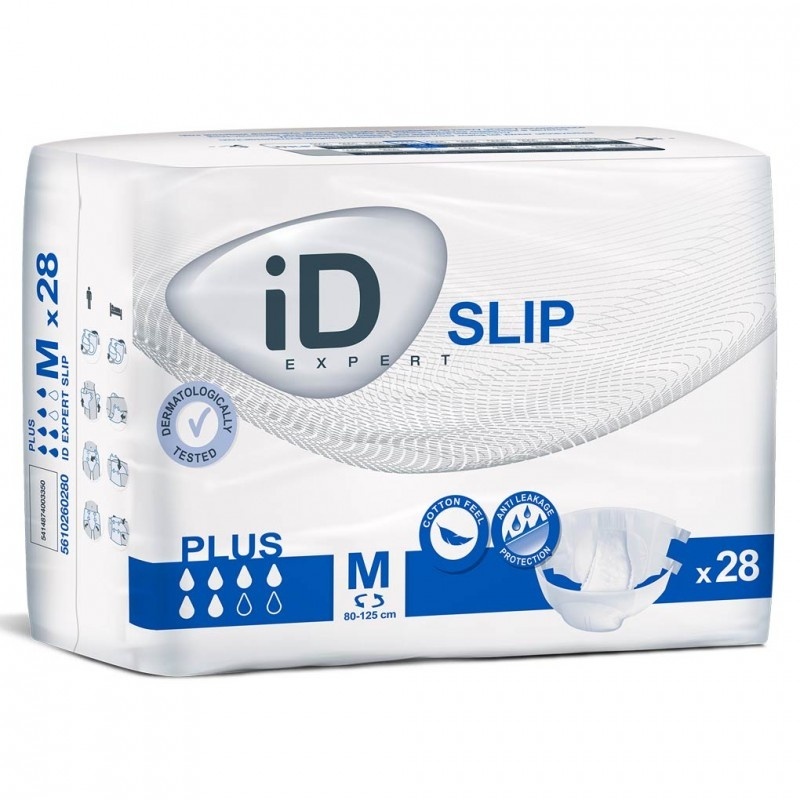 The iD Expert Slip has an acquisition layer that promotes fast passage of urine through to a multi-layer absorbent core containing SAP (Super Absorbent Polymers). SAP is designed to absorb and lock urine inside the core of the pad, reducing the risk of rewetting. An odour control system present in the absorbent core prevents the formation of ammonia and as a result unpleasant odours. 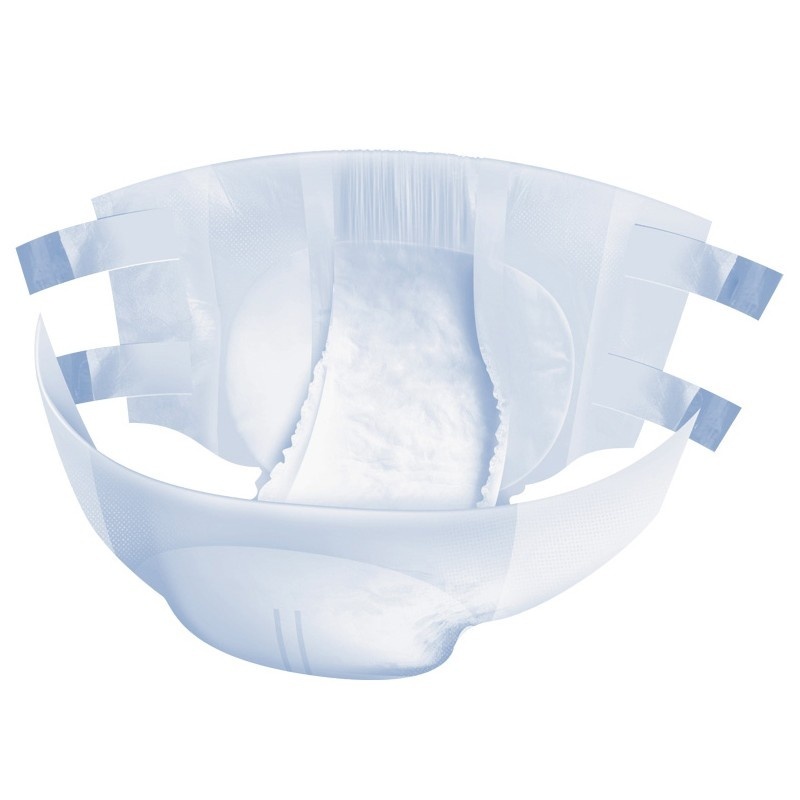 The integrated anti leak cuffs made of a waterproof material helps to prevent side leakage, maintaining security and discretion. 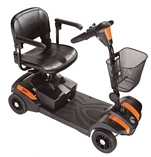 The double wetness indicator acts as a guide for when to change the product. The soft cotton feel textile back sheet provides maximum comfort and discretion.